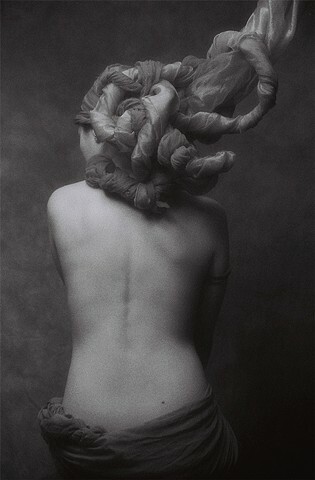 Mythos is a collection of fine art photographic Nudes-Film Photography. This collection of fine art nudes has been comprised from 1995-2016. Mythos is inspired by the strength and character of the female form, powerful woman embodied by classical myth or legend. The quality of that spirit and depth in its own mythos. 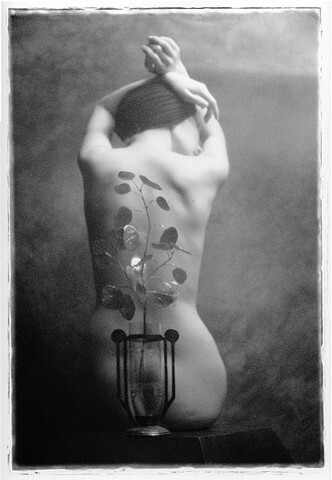 This collection won 3rd place for NUDES in 2012 at the International Photography Awards- The Lucies. 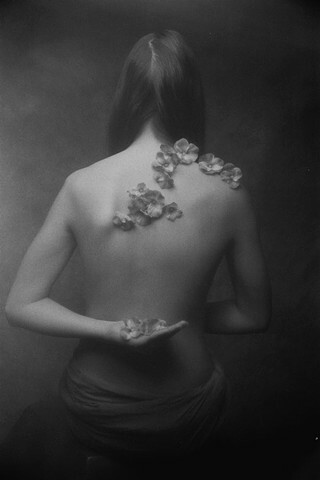 35mm B+W Film Photograph. Fibre Print.